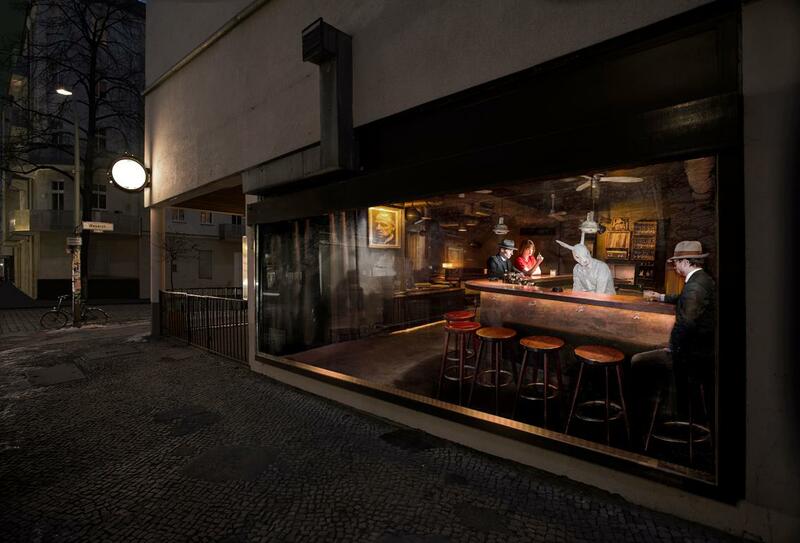 A perfect first stop on a night out, this small and cozy bar presents the classic Berlin attitude. It’s a good place to have a beer or a glass of good Italian wine while chilling on an old couch. Who knows what might happen next? This is an excellent bar for punk souls: you’ll enjoy its underground vibe, cool crowd, and good music. An awesome location for the unconventional romantics! In this case, already the location itself promises a bohemian love affair. 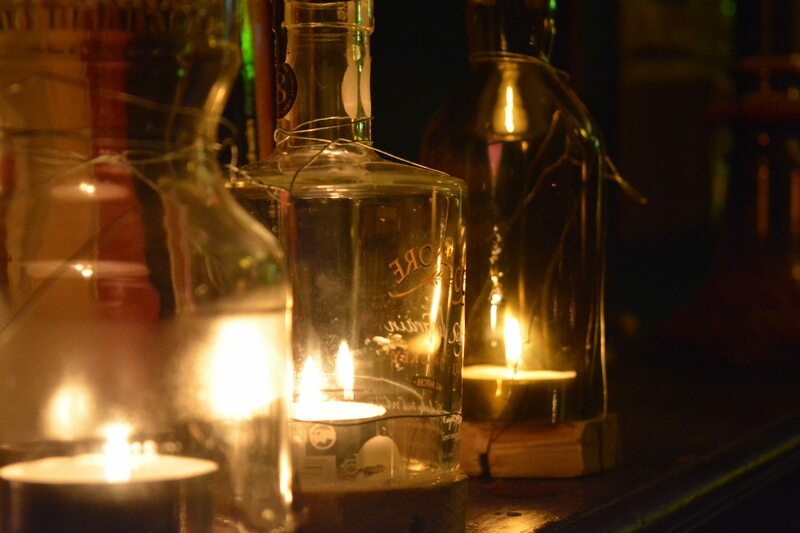 Richardplatz can help any hipster find their inner romantic. Herr Lindemann surely contributes to this with their soft lightning, live music gigs on Sunday, and amazing cocktails! 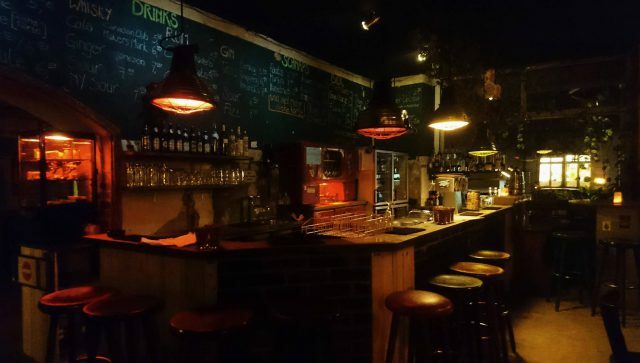 A popular bar on Neukölln’s Weserstraße with an alluring relaxed atmosphere. Their swing bench helps in forging human bonds, and so does the neat choice of alcoholic beverages. 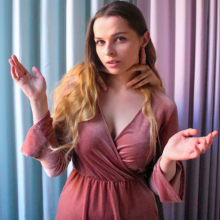 Be classy, be cool. And drink amazing cocktails served in cozy and sophisticated bar. 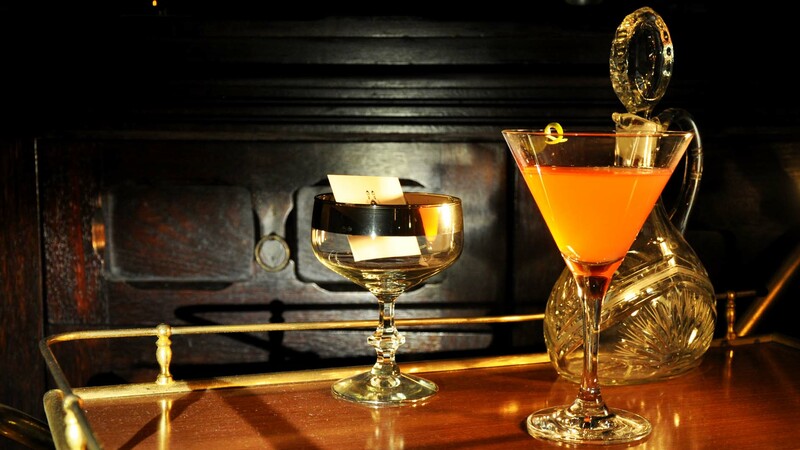 If you associate romance with elegance, head over to Limonadier. This place is more than a bar: it’s a time machine where you can experience the atmosphere of Berlin’s Roaring 20s. 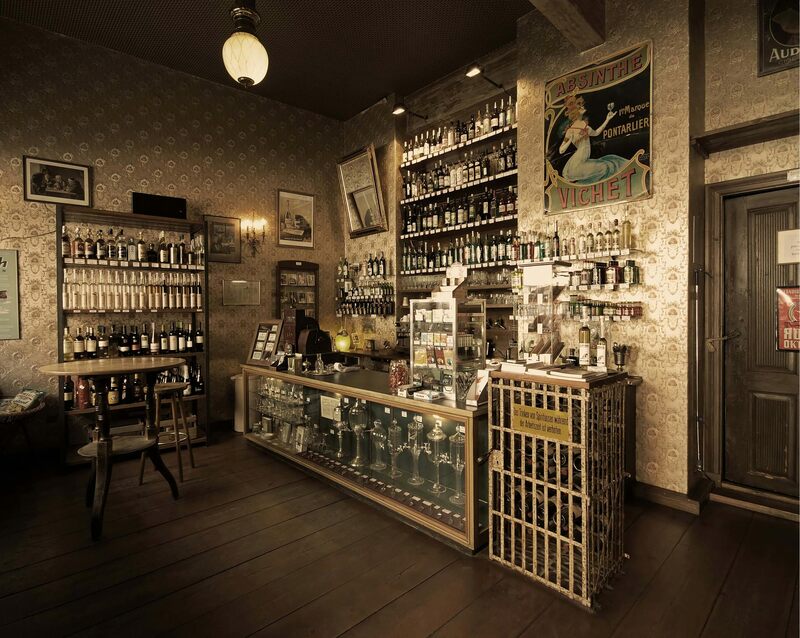 This spot in the heart of Berlin Mitte lets you discover the taste of Absinth. Don’t let the location of this place fool you: it’s way different than the many soulless franchise bar the hood is infamous for. 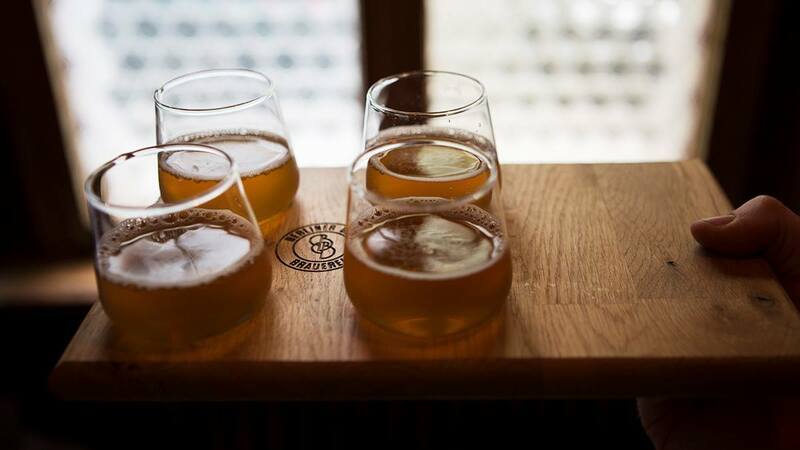 Our tip: ask the owner what you should try. You won’t regret it! 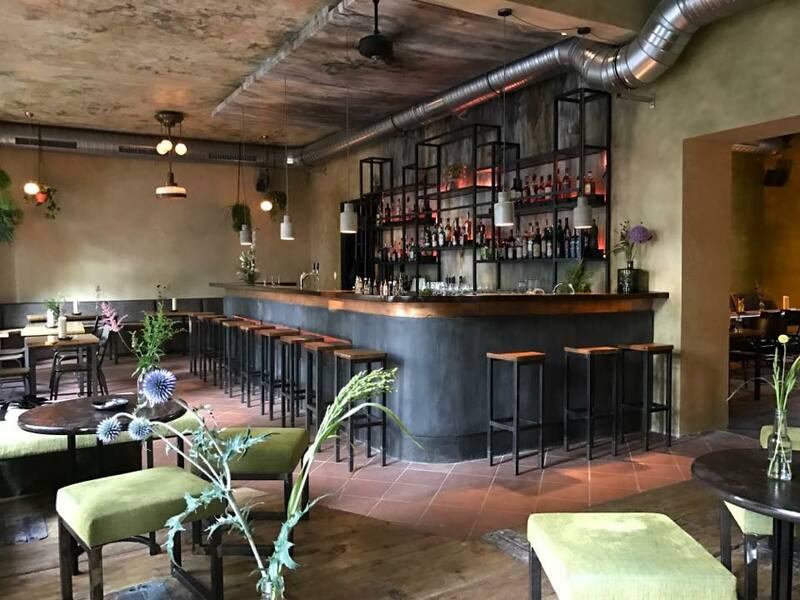 The word about this new brewery with handcraft beers is spreading fast – hidden away from the mainstream in a quite street in Neukölln, it has a surprisingly cozy vibe. It’s the best of both worlds, catering to your stylish hipster identity and yet keeping the laid-back Eckkneipe vibe. Got any other romantic favorites? Let us know in the comments!